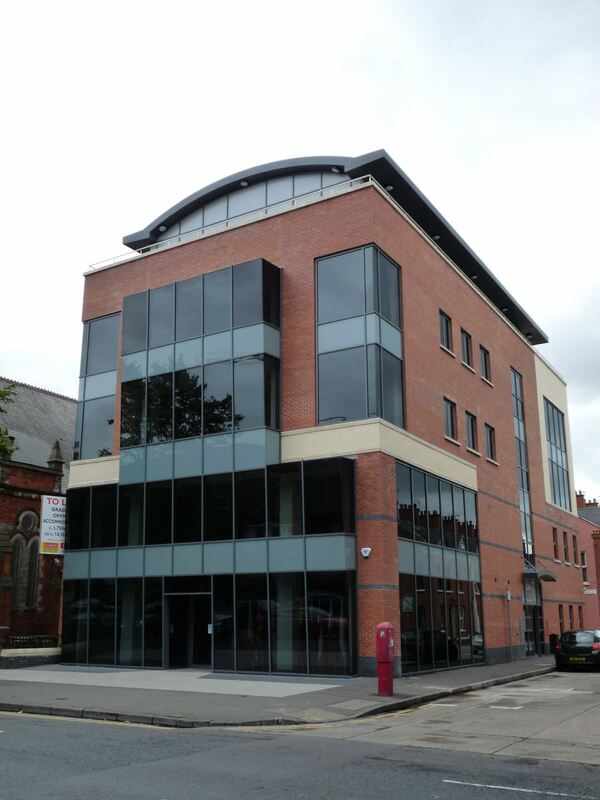 A five storey office building located on the corner of Dublin Road and Pakenham Street. The building replaces a pair of three storey red brick houses built 1867. 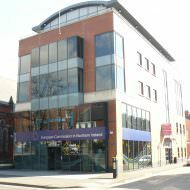 They were demolished in November 2007 and construction of the current office building followed. 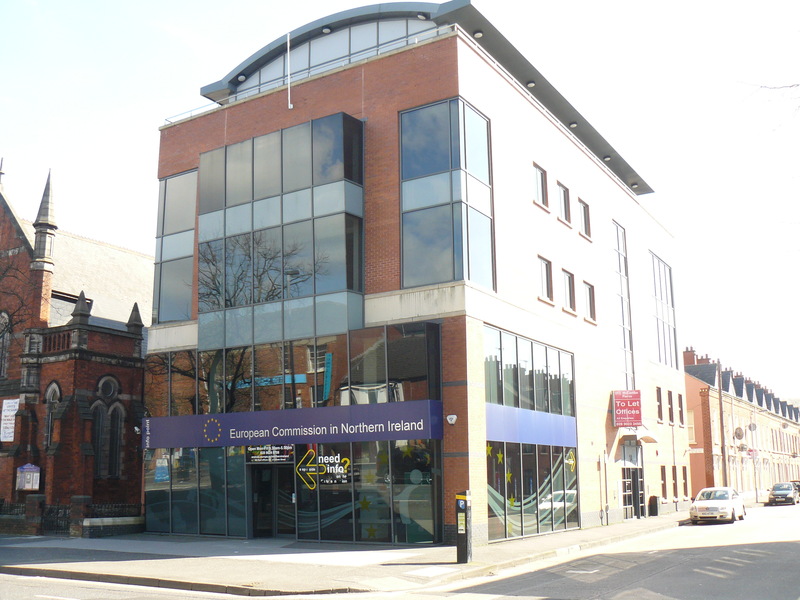 The European Commission occupy the ground and fourth floor on a 15 year lease from April 2009. 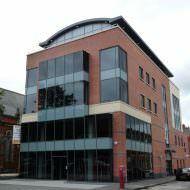 The building was placed on the market in 2013 inviting offers in the region of £1.1m and sold to a private investor for £1.3m in October 2013.